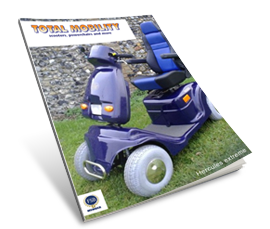 Total Mobility welcomes both new and existing customers to our website. Our comprehensive range of quality products meet the highest levels of performance and reliability. We stock all leading brands to offer a varied choice featuring many innovative features to ensure you select the right product for your needs. 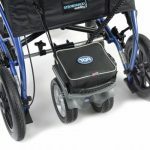 Our best selling products include mobility scooters and powered wheelchairs from leading manufacturers such as Drive, Pride, Roma and TGA to name a few. 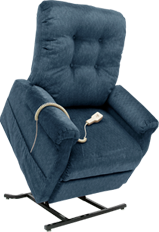 We also provide a fantastic range of rise-recline chairs and many other mobility aids including stair lifts, wheelchairs, walkers and much more. We pride ourselves on offering honest impartial advice to ensure you get the right product and we have an after sales back up service which is second to none. 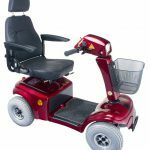 We have new and used mobility scooters for sale across Surrey, Hampshire, Berkshire, Essex, Hertfordshire, Kent, London, Bedfordshire, Sussex, Wiltshire, Dorset, Buckinghamshire and Oxfordshire. 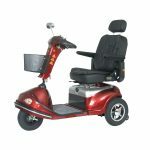 We also sell mobility scooter batteries, folding mobility scooters and used mobility scooters . 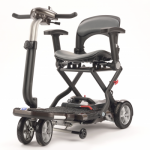 Why go to ebay mobility scooters when we can come to your house with our mobility scooters and carry out a full free assessment so you can try before you buy. We are confident we offer the best value around. which will go into the car in seconds. 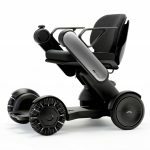 We also do electrically folding scooters. 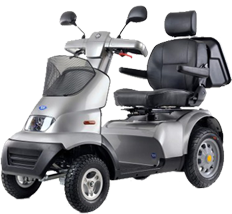 We carry out servicing and repairs for used Mobility scooters so give us a call. 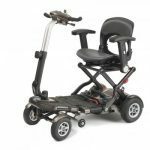 We are the best provider of mobility scooters near me, well near you actually. 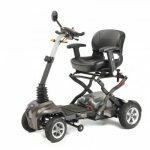 So, if you want mobility scooters near me, please contact us. We can come out to all the home counties. 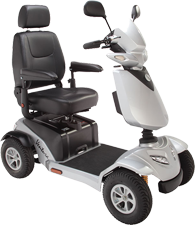 We supply Kymco mobility scooters, Shoprider mobility scooters, portable mobility scooters, mobility scooter accessories, Pride mobility scooters, TGA mobility scooters, Rascal mobility scooters, electric mobility scooters, Go Go mobility scooters, tandem mobility scooters, lightweight folding mobility scooters and small mobility scooters. We are a family run business that has been around for years and pride ourselves on service, which we believe is so important. People come back to us all the time and we are loved for our service. It is a real pleasure to service our growing community of happy customers. Give us a call and we look after you from the first phone call and throughout your time with us.